Alnylam Pharmaceuticals has announced the European Commission (EC) has granted marketing authorization for Onpattro (patisiran) for the treatment of hereditary transthyretin-mediated (hATTR) amyloidosis in adults with stage 1 or stage 2 polyneuropathy. The approval was granted less than three weeks after Alnylam won FDA approval for Onpattro. The drug is based on Nobel Prize-winning science and is the first-ever RNA interference (RNAi) therapeutic to be approved in either the US or Europe. Many serious, chronic and life-threatening diseases, such as hATTR amyloidosis, are caused by a fault or mutation that interferes with the way the body manufactures proteins. 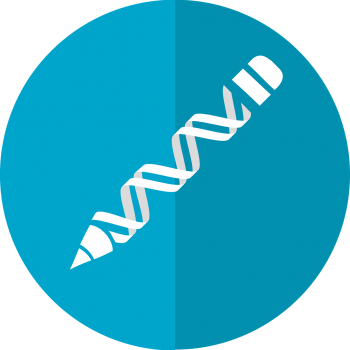 RNAi is a completely new approach to the treatment of these diseases; targeting the faulty protein that is causing the disease rather than treating the symptoms. RNAi therapeutics are an entirely new class of medicines. Another step in bio-innovation delivering health care solutions. Well done Alnylam team!